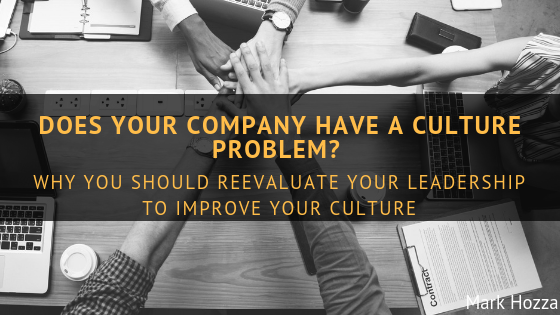 There is no possible way to evaluate every team you manage with the same criteria, as the mark for success differs with regards to the type of work that is being completed. You can’t possibly evaluate a marketing team the same way you evaluate a software development team, but it is essential for your company to evaluate development and the improvement of outcomes. Although there are many ways to analyze your team’s effectiveness, the best way is through analytical data that is able to back up how well someone is performing. 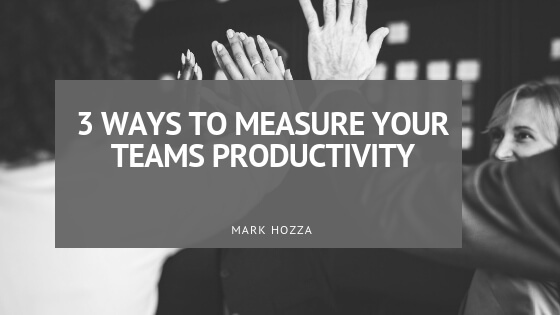 Here are three numbers to track to ensure that your team is being productive and constantly moving in a forward direction. This data refers to the amount of work being done in “iterative sprints” that cut projects down to a two-week maximum. When using this system, you are forced to break down each task into small segments in order to optimize productivity. The shorter your cycle time, the more quickly you can complete your work. When deadlines linger, there is no pressure to complete projects and work efficiently. By breaking it down you give yourself and your team closer deadlines for smaller tasks, and a way to focus on actionable aspects of each project. The planned to done ratio measures what percentage of task you set out to complete and satisfactory behind them. Being able to analyze how well your team is able to complete a list of tasks can give you an insight into your teams capacity and the productiveness of each individual. 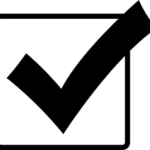 If you notice that your team is only able to achieve a small percentage of the tasks that are set out to be completed, there is potential for improvement in your planning process and/or your staff might not have the skills needed to move forward to the next step. It is easy to tell the productiveness of a team by the number of members who show up and work towards the collective goal of completing a project. Be mindful of those who miss meetings, the number of sick days taken, and the number of late arrivals. These may be factors of burnouts, health issues and other problems that can hinder your measurement of productivity. When one team member is not pulling their weight in a project, it can overburden another and take them away from their initial tasks. 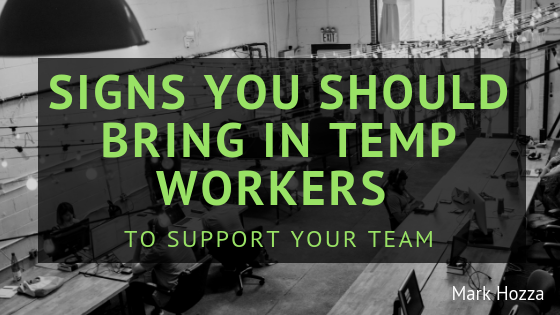 Although you may not receive analytical data from attendance, it can be useful to measure the amount of motivation and effectiveness your team has as a whole. Most teams excel because they are efficient and communicative with one another. As a leader, it is your job to understand these metrics and how it affects the work that is being completed. Using these metrics, you will have a clear understanding of how efficient your team is, giving you the chance to make data-driven decisions when approaching future tasks.